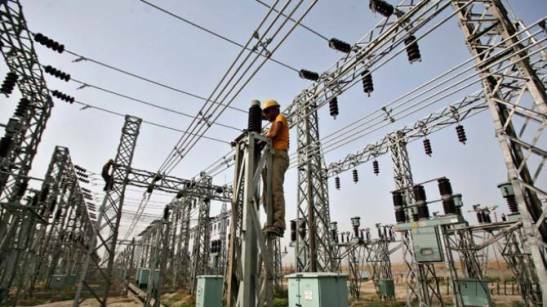 The Transmission Company of Nigeria (TCN) has called for a review of the TEM Supplementary Order, saying that it was imposing industrial tariffs on electricity customers under 330KV and 132KV. The Managing Director of TCN, Mr Mohammed Usman-Gur, made the call in Abuja on Wednesday at the public hearing on “Supplementary Order on the Transitional Stage of Electricity Market“. Section 8 of the Nigerian Electricity Regulatory Commission (NERC) TEM Supplementary Order/15/0011 provides that “All off takers of energy at the 330/132kV shall remain customers of the Discos’’. It also provides that the Transmission Service Provider (TSP) shall cut off such off-takers who do not meet their payment obligations at the request of the relevant Disco. The order also mandates the TSP to be responsible for the payment for energy consumed by such customers if it does not comply with such instructions. 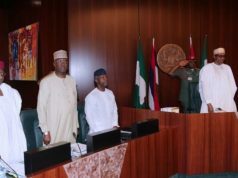 Mohammed, however, said the TEM order was a contradiction to section 100 of the Electric Power Sector Reform Act, (EPSRA) which defines the scope of operation of the Discos. “The allocation of 330kV/132kV customers to the Discos is in clear violation of Section 67 (2) and Section 100 of the EPSRA. “NERC orders allocating 330kV/132kV customers to Discos contradict various sections of the EPSRA and thereby making NERC to act ultra vires by allocating these customers to the Discos. “Imposing Industrial Tariffs on 132kV and 330 kV customers sends economically inefficient signals to the customers. “Unfortunately the collection of industrial tariffs for 132kV and 330 kV customers by Discos is not a principle of inter customer class subsidy. He said it was a gross violation of the EPSRA tariff setting principles to allow Discos to charge customers connected to 132kV and 330kV. “132kV and 330kV customers do not impose any costs on Discos; the Discos are basically collecting revenues for service they do not provide,’’ he said. 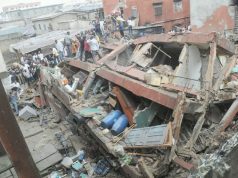 Mohammed said the best way forward was for NERC to declare all 330kV and 132kV as “Eligible Customers“ in line with the EPSRA. “Because eligible customer is the only category they fall into either in the EPSRA market rules or Grid Code. “All the 330kV and 132kV customers should pay their energy and capacity charges directly to GenCos, who they have contract with,’’ he said. The President, Manufacturers Association of Nigeria (MAN), Mr Mansur Ahmed, said MAN was in support of the presentation by TCN on the call for a review of the TEM order. “We support the presentation by TCN, because we see it as an opportunity to bring about the quality of power that we are getting. “It will bring about some improvement in the availability and quantity of power. “We in MAN, very strongly support this presentation, we ask that NERC should look at it. “We believe that NERC should have a target of eliminating all distortions that do not help the market and that regulations and rules should be continuously monitored. 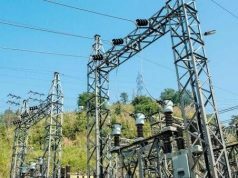 Mr Adetunji Adeyeye, Regulatory Manager, Association of Nigerian Electricity Distributors (ANED) said the call for a review of the order by TCN would further result in an increased liquidity gap in the sector. He said the law should be applied appropriately, noting that TCN’s call for a review of the TEM order was not possible legally.